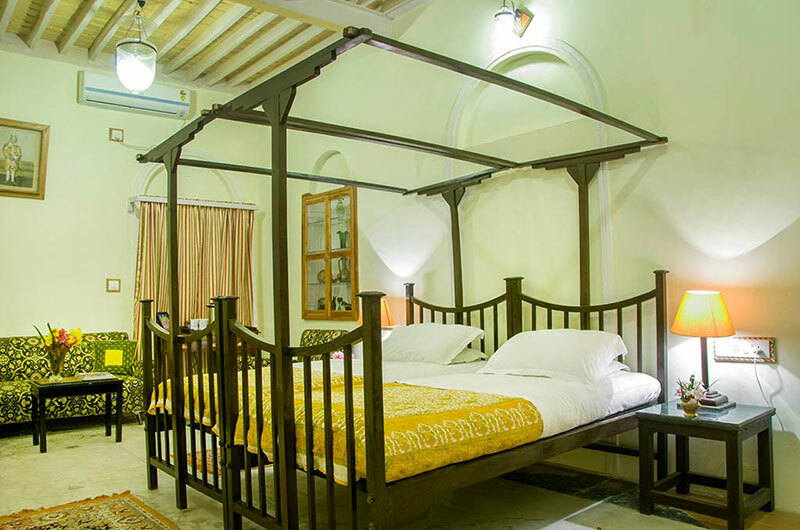 The Garden Palace welcomes you to a comfortable and memorable stay- a rare experience in these parts. Come and enjoy the warm and personal hospitality of the royal family of Balasinor, relax in well appointed rooms and enjoy one of the finest cuisines. 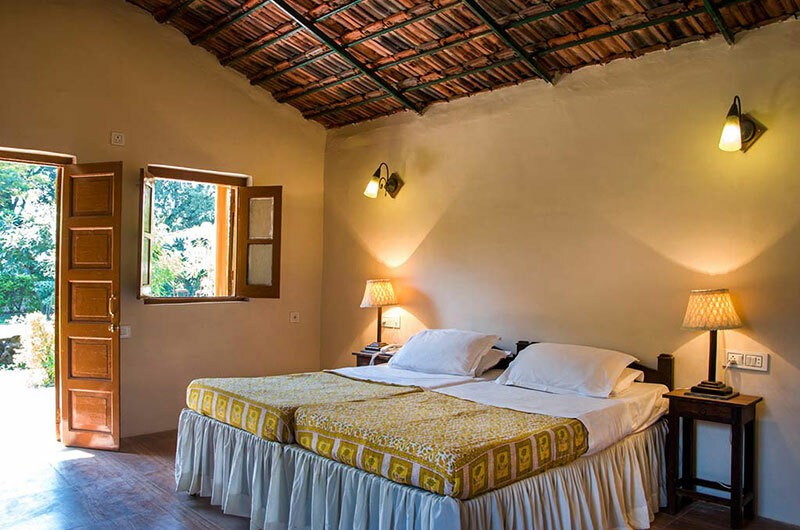 You will relish the hospitality here which will make this palace as your own HOME AWAY FROM HOME – that is exactly what the royal family wants you to feel and experience !